Way back in 2014, we highlighted Sinai Vessel and mentioned they were working on a followup to their 2013 self-released debut EP, Profanity. Now they’re signed to Tiny Engines and they’re finally following that EP with their first full length in 2017. It’s called Brokenlegged and it drops on January 27 via TE (pre-order). We’re premiering the new single “Looseleaf,” which is a really nice dose of emo-ish indie rock. 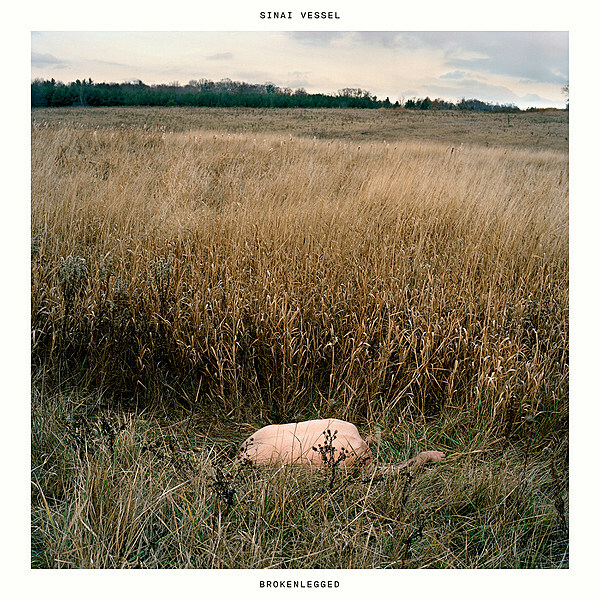 It opens with a clean guitar arpeggio and some gorgeous strings, before Sinai Vessel stomp on the distortion pedals and turn “Looseleaf” into a driving rock song. If you miss Transatlanticism-era Death Cab For Cutie, you should probably check this out. In a way, Brokenlegged as a record feels like an epilogue to violent change, and Looseleaf is the introduction to that theme. The record as whole is about the fallout of truth — liberating truth, but truth that deems all your former comforts a farce. My own experience with this brought me to the question at the heart of this song in particular: do I begin sorting through my life and deeming false comforts as fit for deletion, or do I delete myself out of my own life altogether?